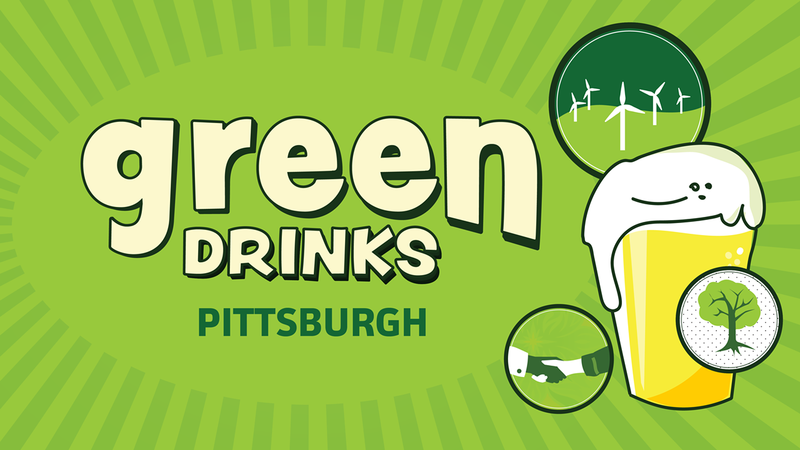 Welcome one and all to April Green Drinks hosted by the Pittsburgh Parks Conservancy! 🌲🍻 Try delicious snacks and local brews at Come try some local brews and delicious snacks provided by Couch Brewery (1351 Washington Blvd) and learn about what's happening in parks near you. Stay for Trivia by Aaron DeLeo starting at 7:30 with a special first round by Pittsburgh Parks Conservancy! As always, Green Drinks is free and open to the public. Kids and under 21 are welcome!